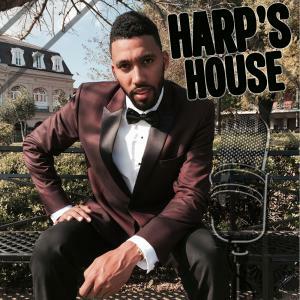 Jonathan Harper, the award-winning journalist and creator of Harp’s House speaks with his relationship co-host Dr. Ally Hicks who is an Entertainment and Mental Health Expert with a Ph.D in Clinical Psychology. The “rated next” duo of up and comers talk relationship trials and tribulations weekly at Harp’s House. This weeks topics include advice for a viewer who is stuck in a bad relationship and dreaded deal breakers in a relationship. I thank you for finding time in your day or night to stop by Harp's House! I am truly grateful!